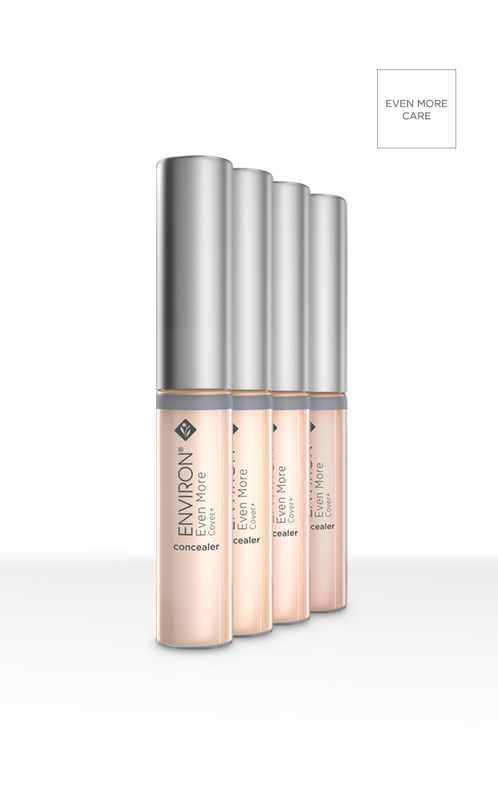 Cover+ Concealers are silica emulsion-based primers that offer light, even coverage and an instantaneous lifting effect; making them ideal for correcting under-eye puffiness, blemishes and dark circles. These easy-to-apply concealers contain essential moisturising ingredients, antioxidants and vitamin E to help smooth and protect skin, leaving it beautifully flawless. Available in four colours to match skin colour perfectly. Offers light and even coverage. Contains Tocopheryl Acetate, a form of vitamin E, to help reduce the damaging effects of free radicals and assist in moisturising the skin. Assists in shielding the skin from the effects of the sun and environmental stresses. Apply Cover+ Concealer to the areas you wish to brighten or cover up. Blend it in gently with your fingertips. Liquid foundation that moisturises while providing light, even coverage to complement the skin’s natural colour for a smooth, flawless finish.